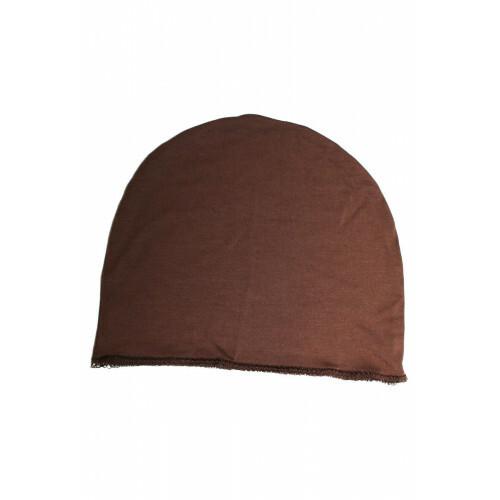 The Softie Wig Liner by Jon Renau is crafted with bamboo viscose, a soft and luxurious material that stretches to fit, and is so soft and comfy to wear. 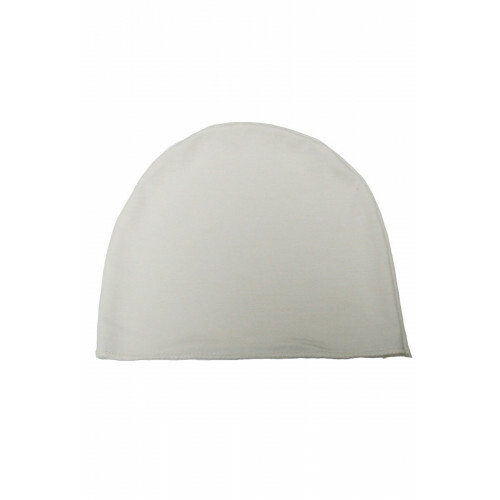 The Softie wig liner acts like a nylon wig cap, but is a more permanent solution, since it can be washed, and worn over and over again offering a much longer life than standard nylon wig caps. 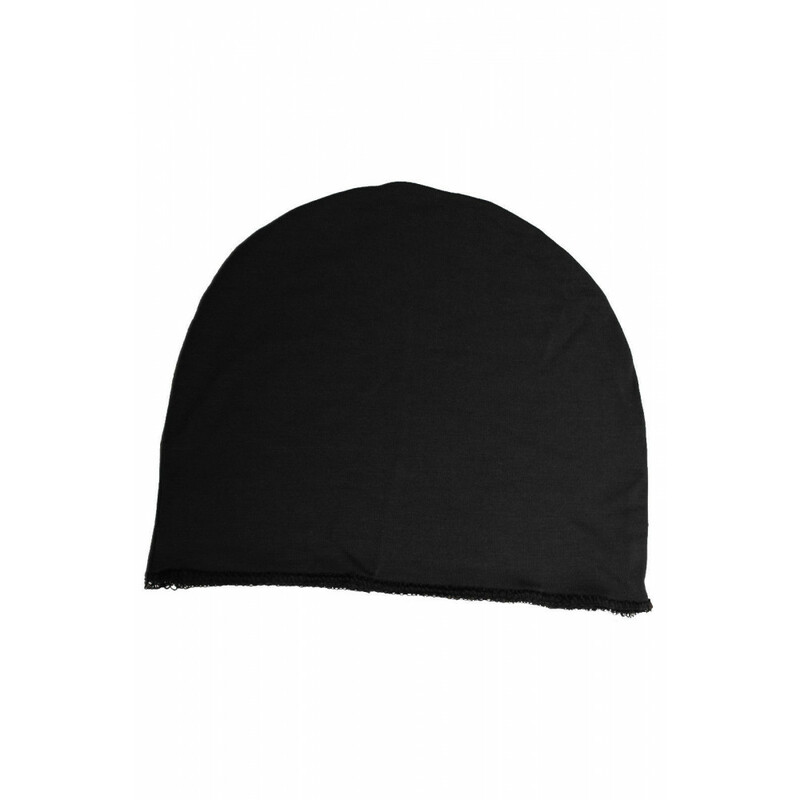 The Softie Wig Liner also provides a soft barrier between a wig and the scalp, which is perfect for those with a sensitive scalp due to cancer treatments or alopecia.